Our home is in need of some roof work and so, as is my practise, I invited quotes/estimates from three companies who had high BBB ratings. A trauma of dog ownership! 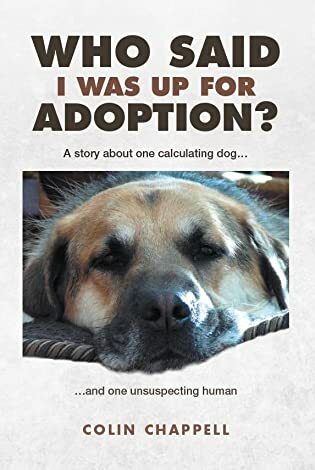 The following is copied from my book about Ray – “Who Said I was up for Adoption?” (Click book cover image in right column for more information).